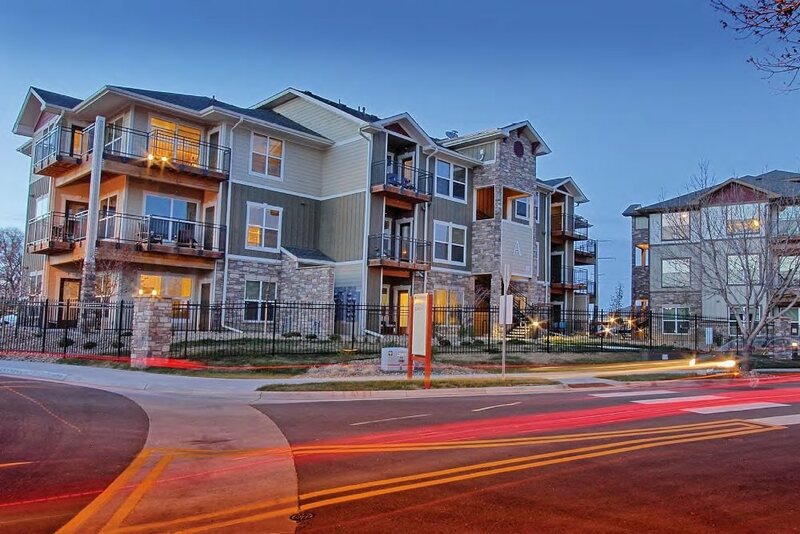 Ironhorse is conveniently located close to many shopping and dining locations. Whether you need to grab a quick bite, or are looking for a more savory experience, you’ll be able to find it close to Ironhorse. You’ll also find that Ironhorse Apartments in Longmont, CO offer a perfect location for outdoor recreation. With direct access to a number of parks and golf courses, there’s no reason not to get outside! Are you a fan of micro brews? Check out the long list of local breweries and tasting rooms that are just minutes away from home. Other conveniences close to Ironhorse are schools, banks, and grocery stores.